Further information about the area and history can also be found on the Botley & North Hinksey Community website. 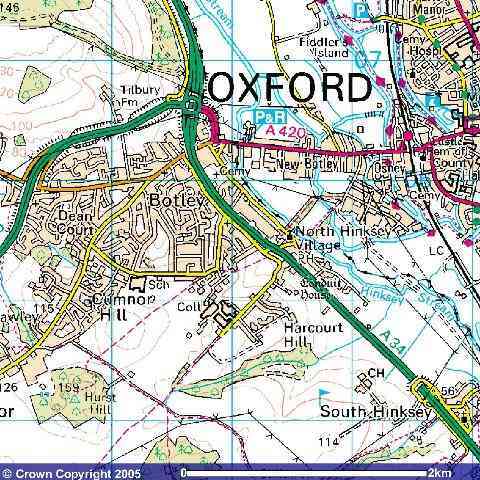 Ordnance survey map of North Hinksey (Botley) and surrounding area. 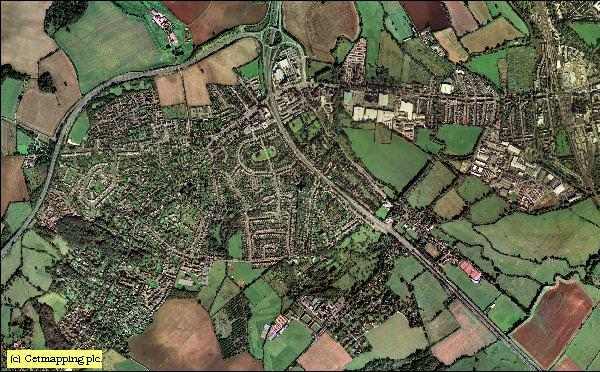 Aerial map of North Hinksey (Botley) showing the A34 and A420 roads.